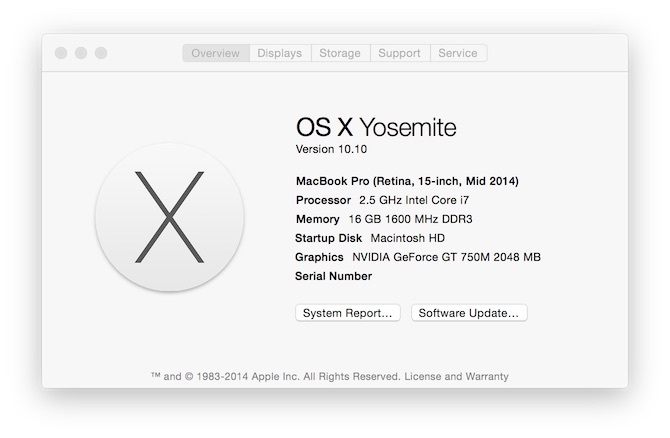 Network Utility has moved again in the latest release of Mac OS X (Yosemite). Alternatively, you can launch the program from the System Report menu (under ‘Window’). From the Apple Menu, click ‘About This Mac…’. Click ‘System Report…’ and from the ‘Window’ menu, click ‘Network Utility’. 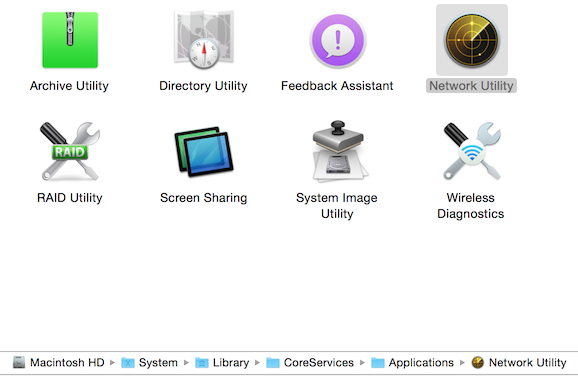 About this Mac… shows system information about your device. Once the Network Utility is running, use the context menu from the dock icon to show the location of the application in Finder or pin it permanently. The Network Utility – a useful program that keeps moving location. 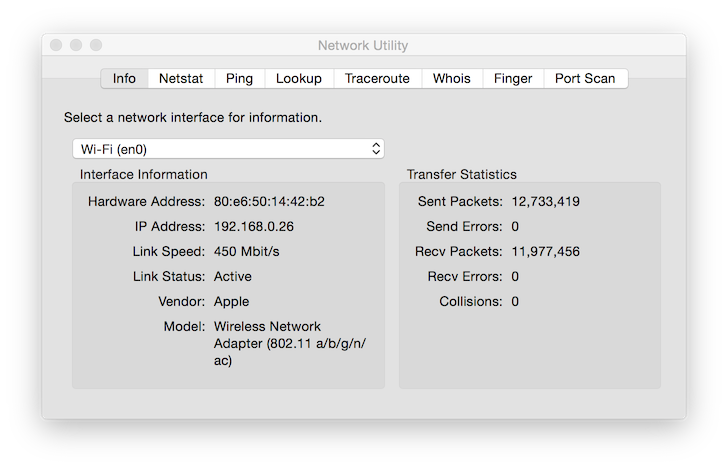 Network Utility shown in Finder. I would like to know why this application keeps moving. For the longest time, Network Utility was located under ‘utilities’ in ‘Applications’. That made sense. Can anyone enlighten me as to why the location of this useful application is continually obfuscated?